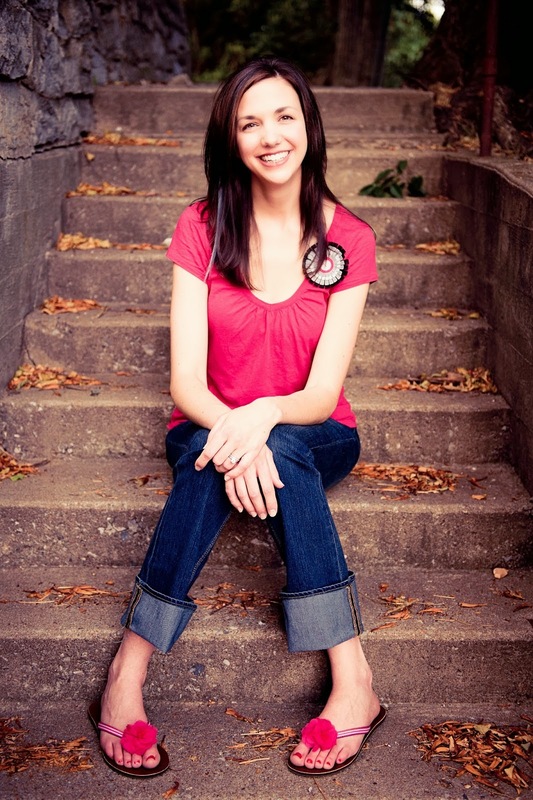 Karen Akins lives in the MidSouth where she writes humorous, light young adult science fiction. When not writing or reading, she loves taking care of her son and hanging out with her husband. And watching Downton Abbey. Karen has been many things in her life: an archery instructor, drummer for the shortest-lived garage band in history, and a shockingly bad tic-tac-toe player. 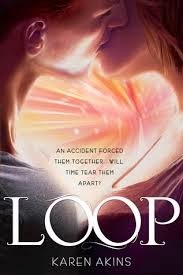 Loop is her first novel. No DeLoreans were harmed in the making of Loop. Visit her website here. I've always loved a good time-travel story, especially when it involved Marty McFly, and I can usually keep up with the logic to a point; after that, I just suspend my disbelief and enjoy the ride. Once I start moving into multiple versions of selves, I tend to stop trying to put the pieces of the puzzle together. With Loop, Bree's comings and goings in the universe were never confusing, and Akins excels at a logical time-travel scenario with a fascinating love story. Bree isn't your average 23rd century teen; she's a Shifter, which means she can travel back and forth through time. In much the same way as Bradbury's "A Sound of Thunder," Bree has to be very careful to keep everything the way it's supposed to be. Her mother was also a Shifter but suffered an unfortunate accident related to her microchip. In order to care for her, Bree must find a way to make money, and the only way she can seem to find is illegally carrying packages through time. When she lands in the wrong area to deliver a package, Bree meets Finn with whom she later encounters in current and future versions of herself. Her search to uncover a mystery and her strange relationship with Finn make this novel a page-turner. I actually had to stop myself from skipping to the end just to see what happens. Bree's tough exterior and sense of independence quickly pull the reader in, and her relationship with Finn propels the story forward (or backwards depending on where you are in the book). Clever with enough science-fiction for a male or female reader, Akins has crafted a gem. 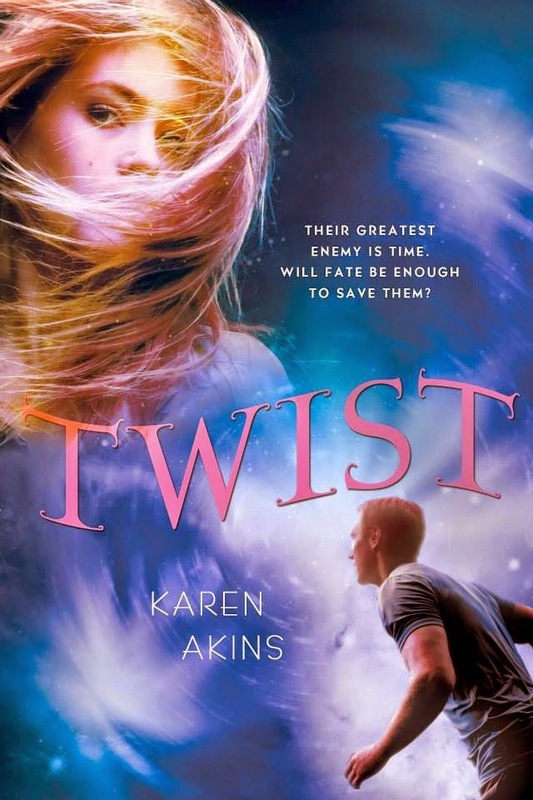 The sequel, Twist, comes out March 31, and I can't wait!